If you love farm-fresh dairy and eggs, Lakewinds is your store. All our eggs are cage-free, humanely raised, vegetarian fed, hormone- and antibiotic-free and locally raised — from as nearby as we can get them. The same high standards apply to our dairy department. For those seeking an alternative to factory farming, we carry organic and rBGH-free dairy products from Stony Creek family farm in Minnesota. When other suppliers are used, we insist on products that are RBGH-, RBST- and antibiotic-free with no added hormones. Our co-ops carry some of the world’s great cheeses alongside local cheeses that can hold their own among your French and Italian varieties. These local cheeses are handcrafted on local farms using sustainable methods, supporting regional farm communities and taking less fuel to get to you. We offer a wide selection of sheep and goat cheeses as well as non-dairy cheeses made from soy, almonds or rice. 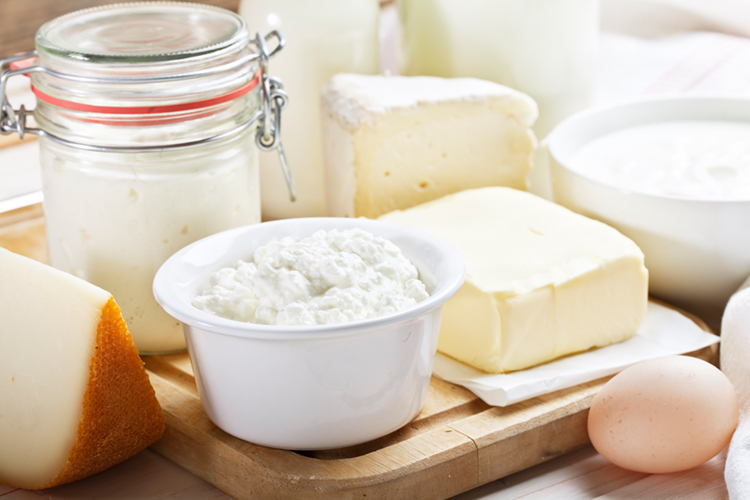 Look for non-dairy cheese in the refrigerated section near the eggs and butter.